The boys kicked off this week’s show on a somber note, paying tribute to a supporter of the podcast who recently passed away before we had the chance of meeting him. Eric Dae had messaged us back on November 26th with a link to his music. He died on the 30th. Neither of us knew him personally, but we honored him the best way we could by using his song “Controversy” as the intro track. The sports coverage in Episode Steve Pearce (25) was centered around first-hand experiences at the Red Sox’ World Series movie premiere (Jack) and the Patriots’ win over the Vikings (Easty). 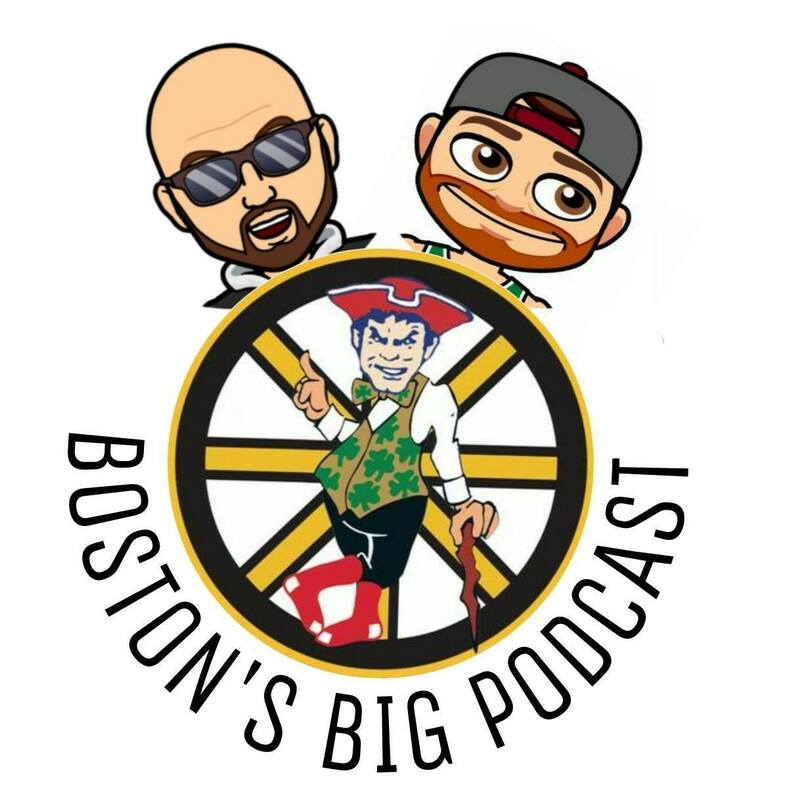 We also touched on Rick Middleton night, the Bruins dealing with injuries, and the Celtics finally turning a corner thanks to the emergence of Gordon Hayward. Plenty of New England music was played as well. Next week, the incredibly talented Lomel will be joining us!